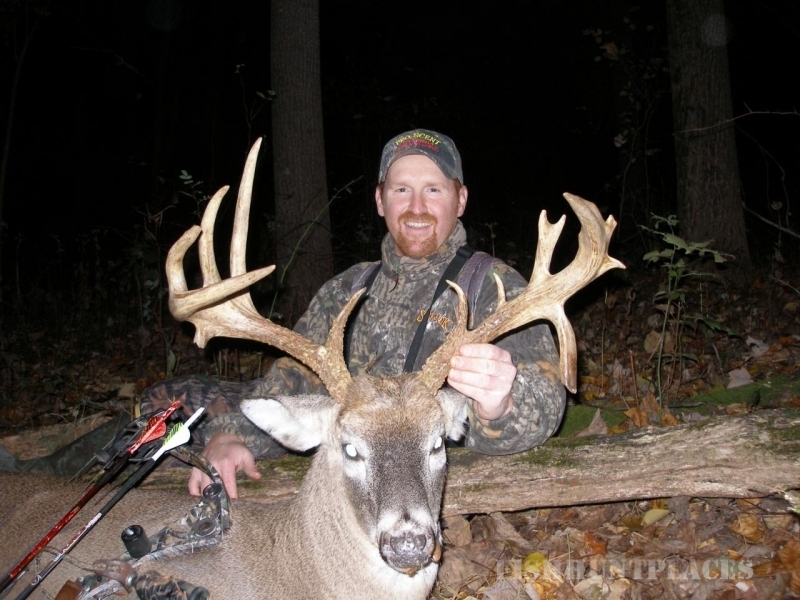 Close Encounter Whitetail Outfitters is proud to share with you our passion for growing and managing quality whitetails, as well as the best hunting experience Ohio has to offer. Eric and Jenni Ashcraft look forward to opening our cabin up to you again this 2017-18 season. We had a great time hosting hunters during the 2016 season, with our best overall avg on score since we started in 2007, and the most bucks ever harvested since we started. Looking at our trail cam pics I would say 2017-18 looks to be even better. We had a great carry over of bucks in 2016. We hunt on 3,000 acres of private Leased land in Licking, Knox and Coshocton counties in east central Ohio. In 2016 Eric also hired a full time guide, Kyle McDowell, from guide school in Colorado. He's been a great asset to the CEWO family and look forward to building and growing the CEWO brand for many years to come!! 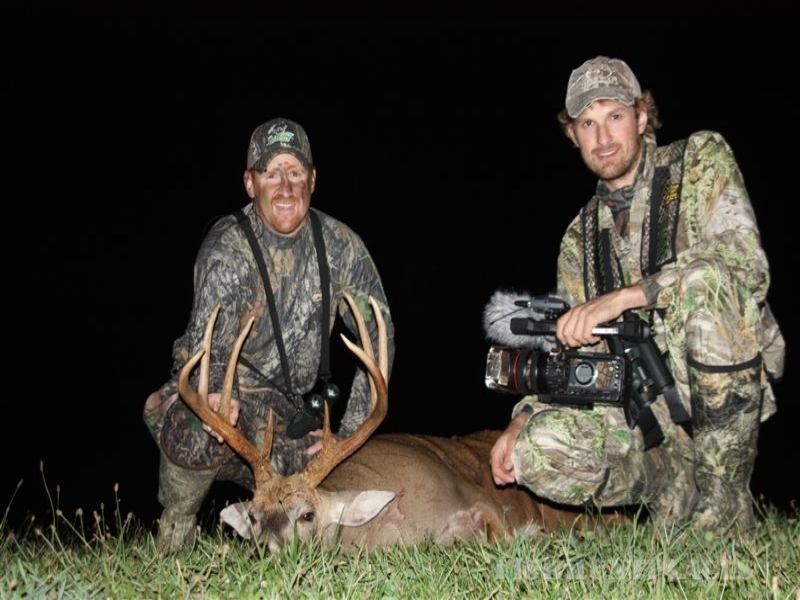 Eric has many years of experience managing, filming and hunting big whitetails. Owner of ALL Outdoors, LLC., Eric and some close friends, Chris Lepley, Owner of Pro-Scent Deer Lures & Erich Long, withDrumming Log Deer Mgmt. 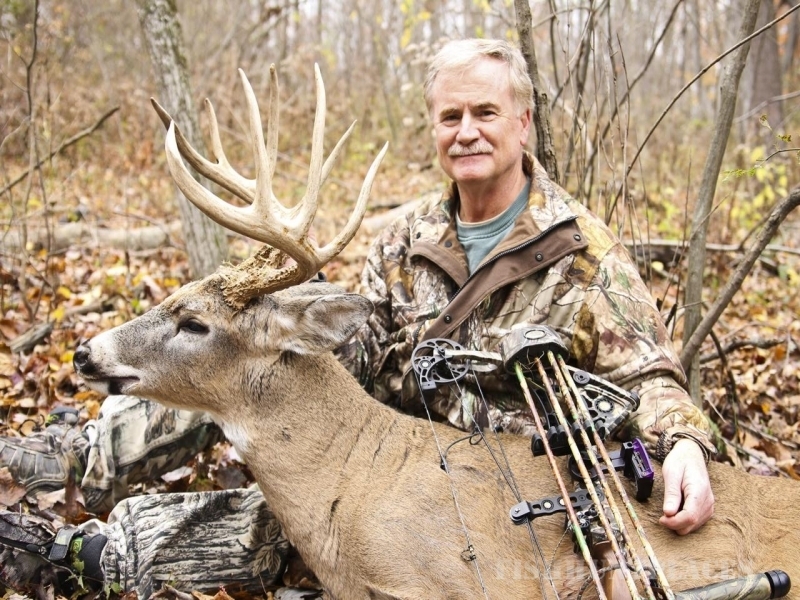 Consultants set out to make managing whitetails a top priority. In 2008, Eric started CEWO and he never looked back, trying to create a brand name for Close Encounters Eric took to social media to get the word out and share his passion with the thousands of followers. CEWO is also proud supporters of the Quality Deer Management Association, Rocky Mountain Elk Foundation, National Wild Turkey Federation. 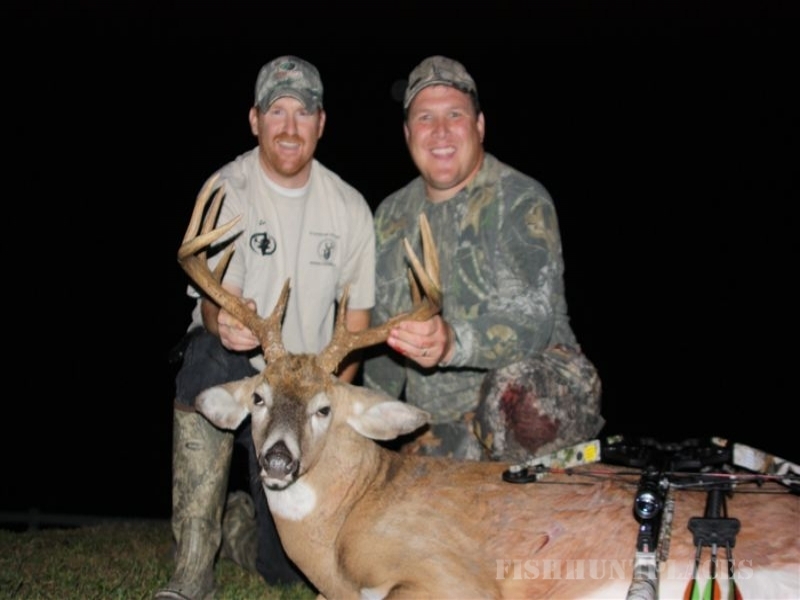 As well as a non profit that is near and dear to his heart, America's Freedom Lodge, where the group strives to reach out to handicap and disabled veterans in hopes of taking them hunting, fishing, atv riding, hiking, etc. Eric loves spending time with his family in the outdoors and enjoys riding atvs, fishing and hunting with his wife and children, coaching his girls in softball, singing, attending church, photographing and videoing wildlife. We are all managers in one way or another, whether it be whitetails or a small business, we need to do our best at managing what God has given to us. 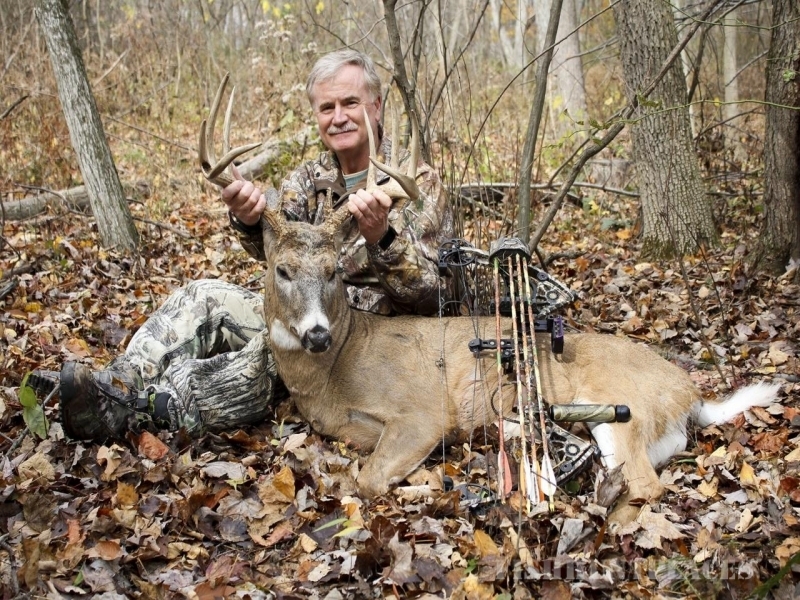 Hope to see you this fall and you better be ready for a Close Encounter with a big whitetail!